The Pink Heart is a perfect gift for any occasion. 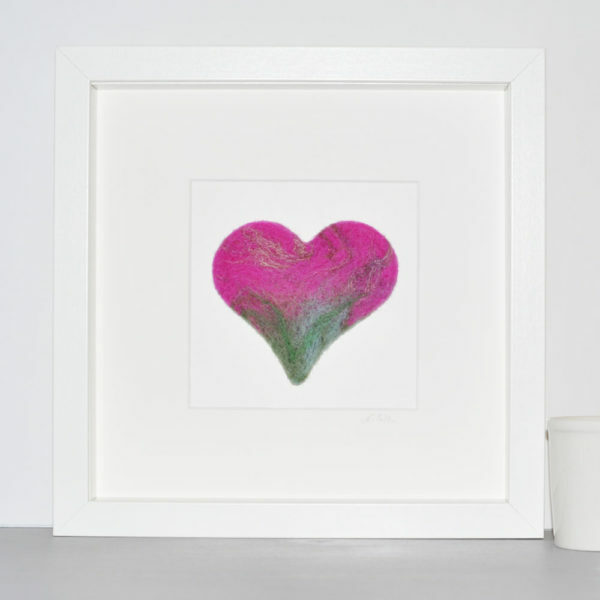 Tell your Mum You Love Her with this Felt Pinkk Hear that can be customised for you. 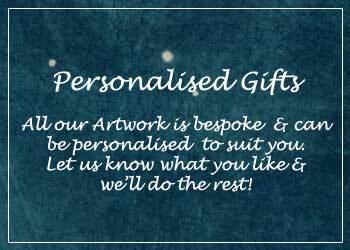 Simply Contact me and i’ll add a name or message of your choice. 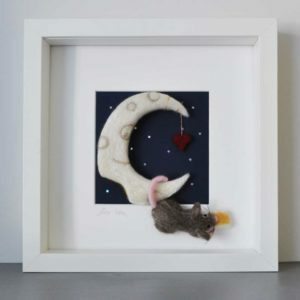 Hand Made with Love and care by Nikki. 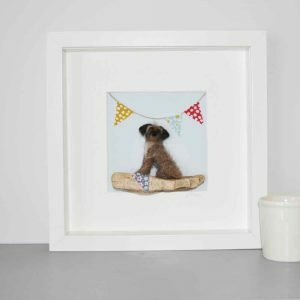 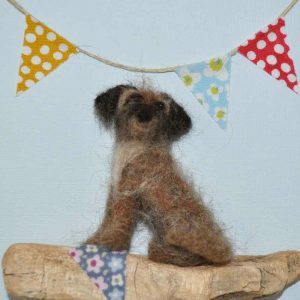 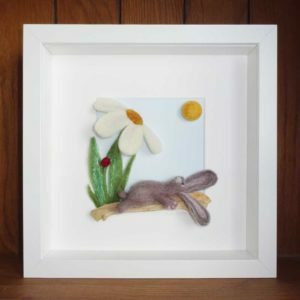 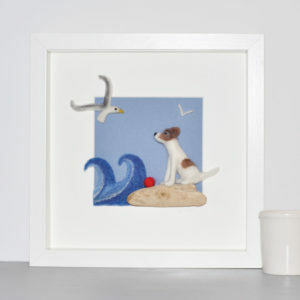 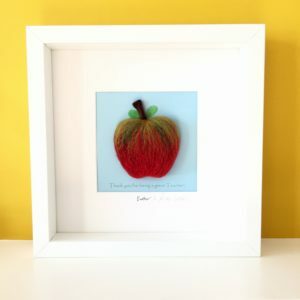 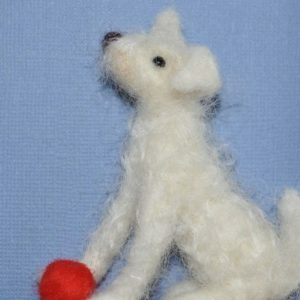 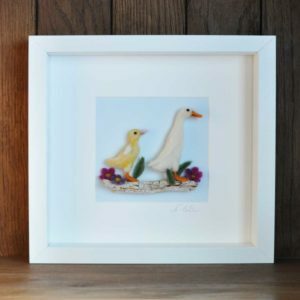 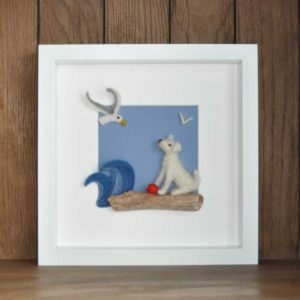 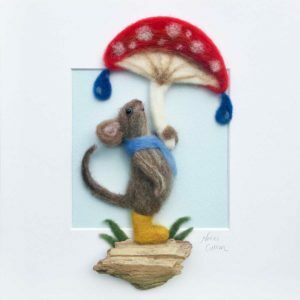 An original Felt Picture.